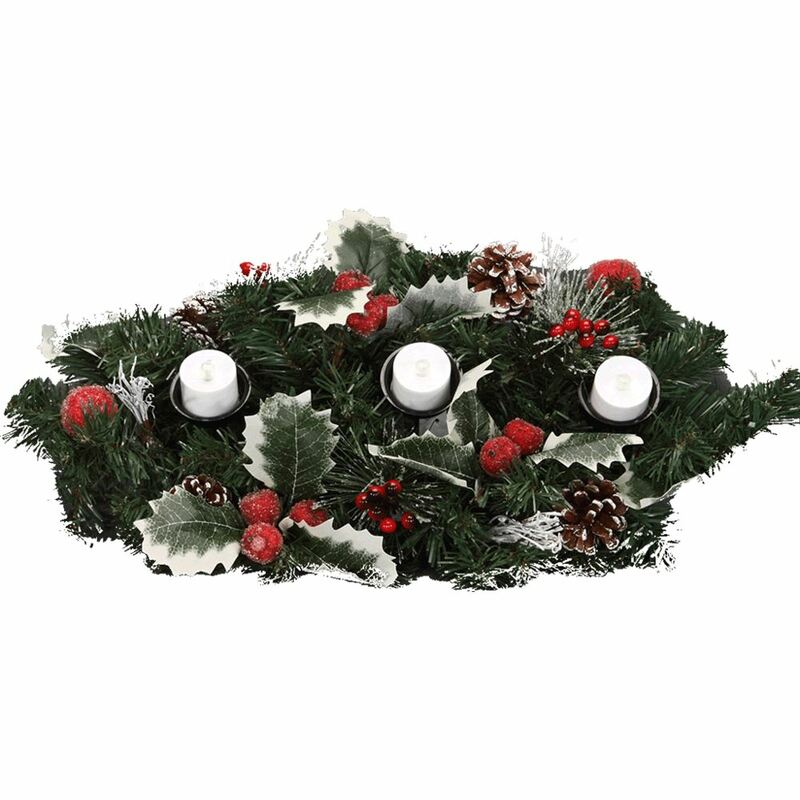 Deck the tables with everything you need to host a beautiful Christmas gathering. From holiday coloured paper napkins to reindeer placements to ceramic Santa jars, you’ll find your perfect table decor at Christmas Kingdom. Compliment a poinsettia theme with exquisite gold-hued poinsettia napkin rings, available for $19 for a set of six. The poinsettia rings feature delicate, opaque leaves with outlined edges and silver beads in the middle of the flower. 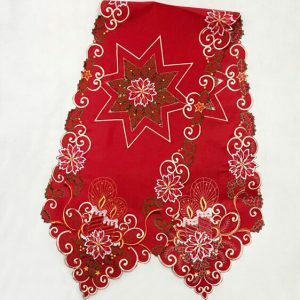 Pair the poinsettia napkin rings with Christmas Kingdom’s embossed placemat set ($12.50 for six placemats). 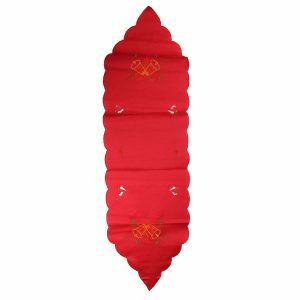 The holiday gold colours of the napkin holders and the placemats will compliment each other nicely, and will introduce warmth and consistency to the overall table decor. 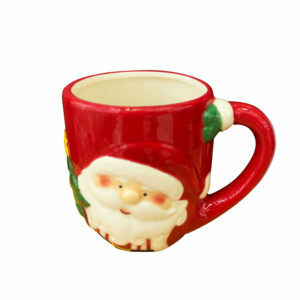 For a cheerful Christmas look, Christmas Kingdom has an excellent selection of ceramics. Serve your guests a selection of fresh fruit in a jolly handled fruit basket in the shape of Santa’s face and hat! 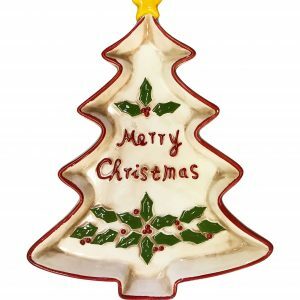 For similar serving dishes, Christmas Kingdom offers a selection of ceramic platters, fruit plates, bowls and mugs. 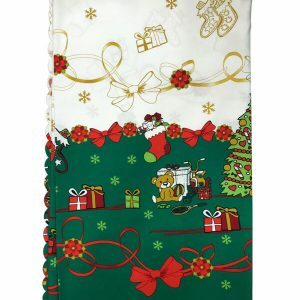 Set your table with Christmas Kingdom’s selection of holiday-themed plates and napkins. 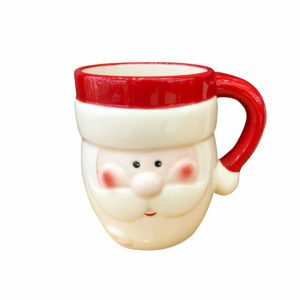 Choose from plastic plates shaped like jolly Santa Claus! 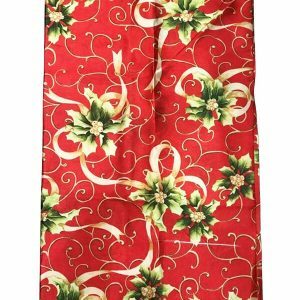 There’s even a selection of pre-folded napkins printed to look like Santa’s famous red suit. 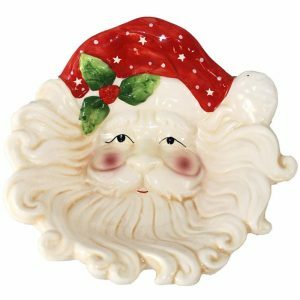 Satisfy your sweet tooth with Christmas Kingdom’s offering of ceramic dessert dishes and candy jars. 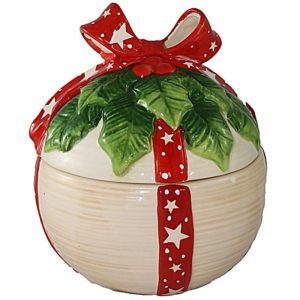 The ball-shaped decorative candy jars are a beautiful addition to any festive dessert table and feature a decorative ceramic ribbon in a festive holiday red tied cheerfully on top. 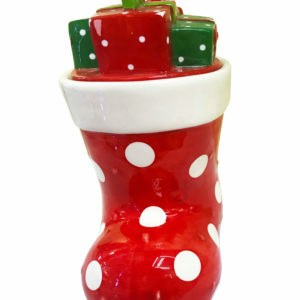 The candy jars also make a thoughtful gift and can be filled with your choice of candy or freshly baked goods. 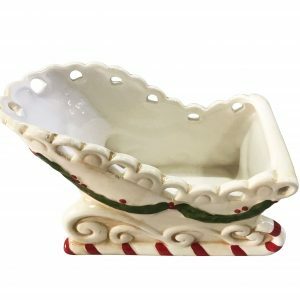 For a real gift-giving feel to your candy jar, check out the ceramic dish shaped exactly like a big stack of colourful Christmas presents! 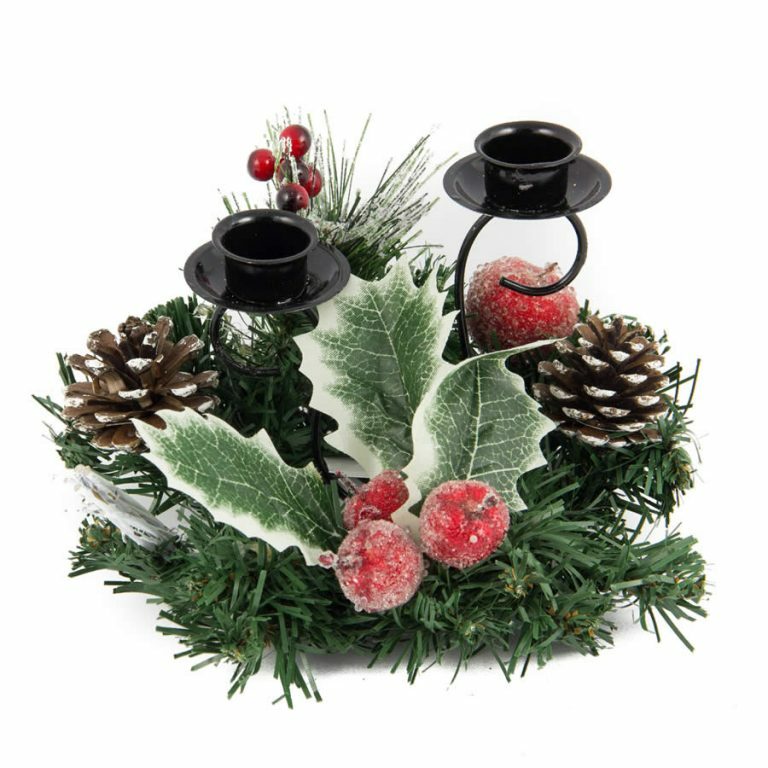 This three-tiered Christmas gift box candy jar measures 25 cm high and can even be used as an eye-catching table centerpiece. Christmas Kingdom even has candy jars in the shapes of your favourite holiday characters, including a chubby penguin wearing a cheerful red scarf and tall top hat. 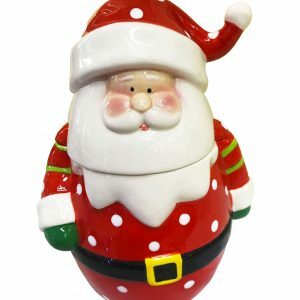 Pair the penguin candy jar with the Santa Claus holiday candy jar and you’ll have quite the North Pole duo!